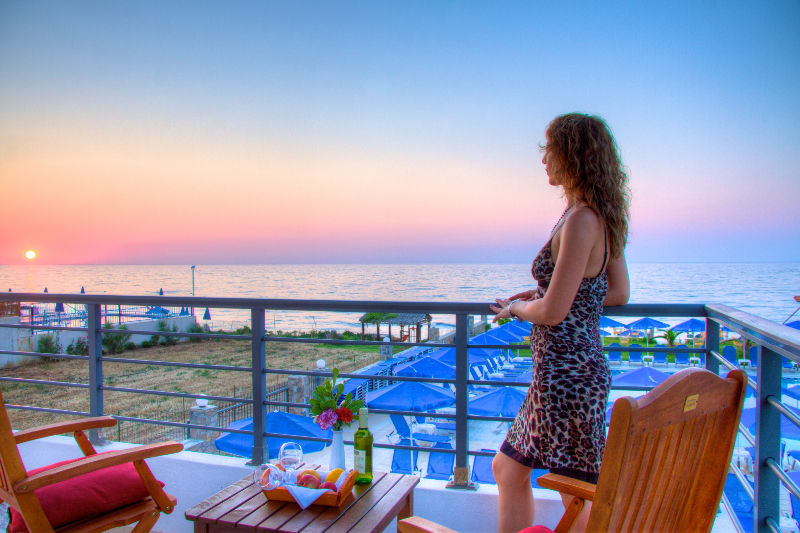 Krini Beach Hotel, has sixty (60) rooms. 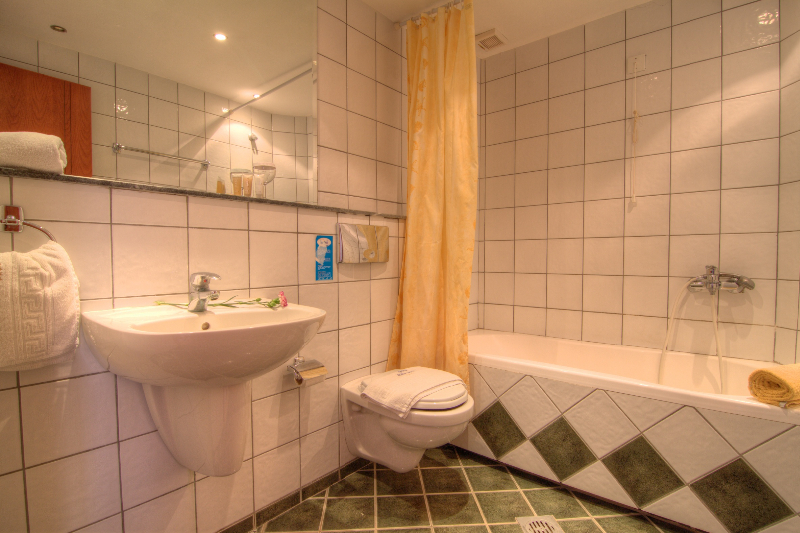 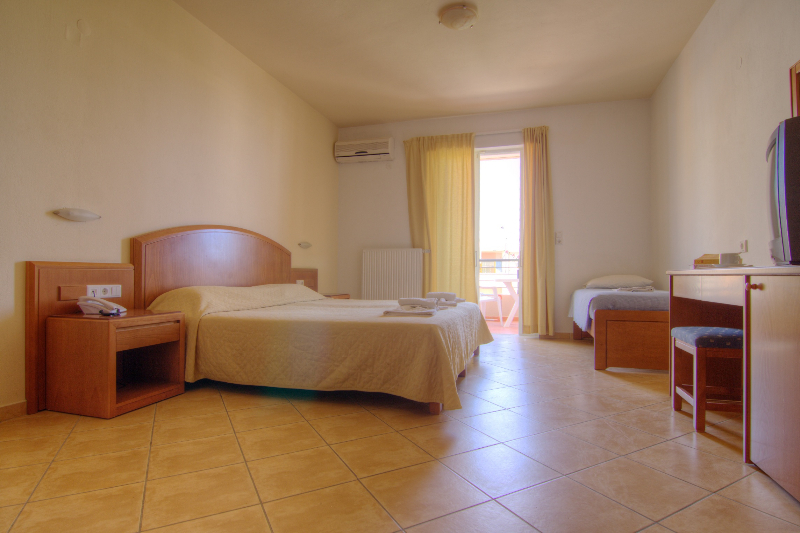 You may choose double room, family room, apartment or bungalow. 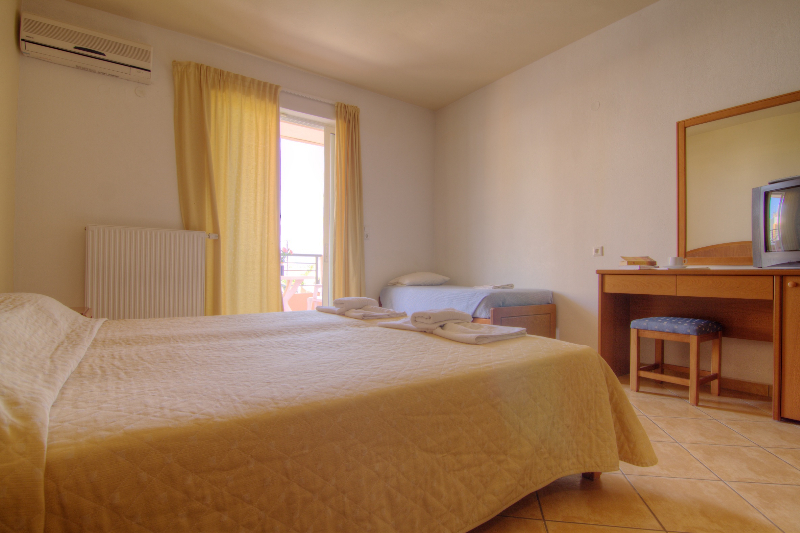 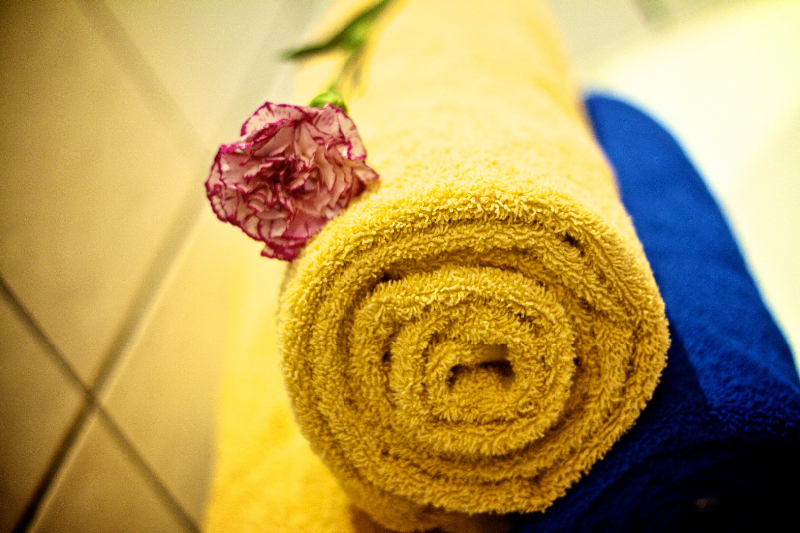 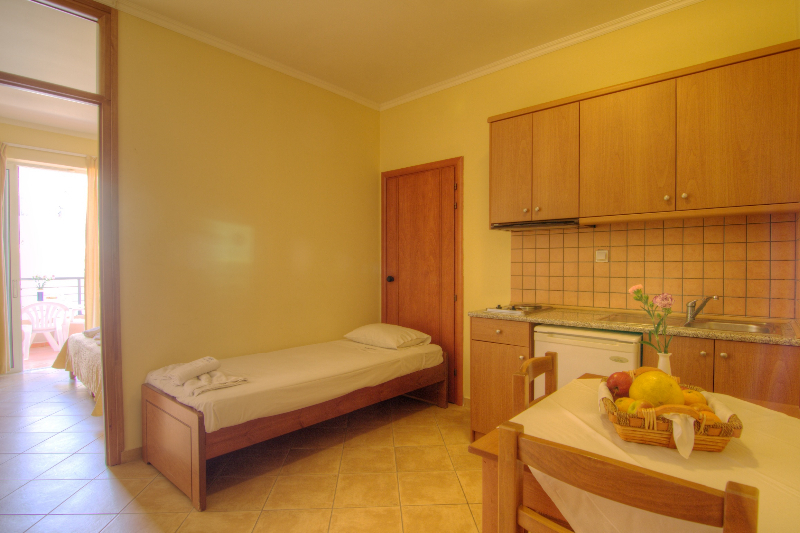 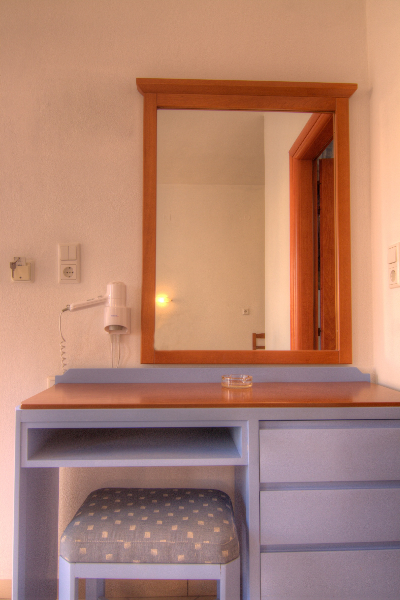 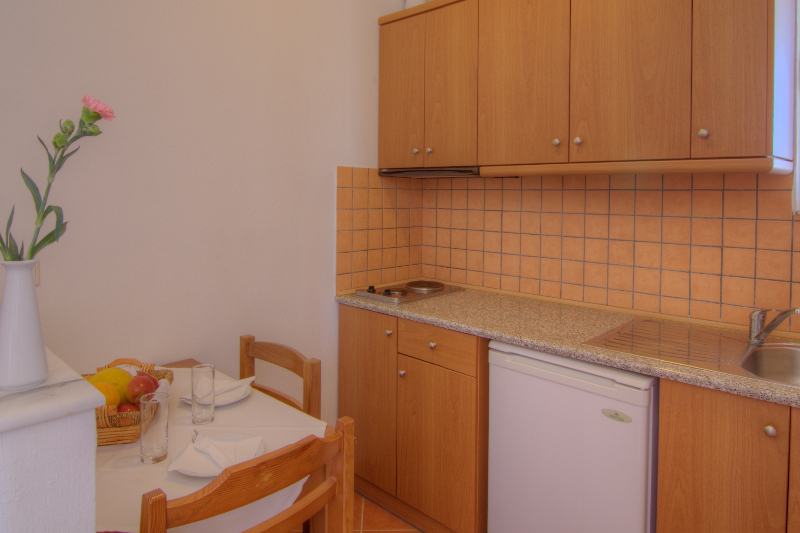 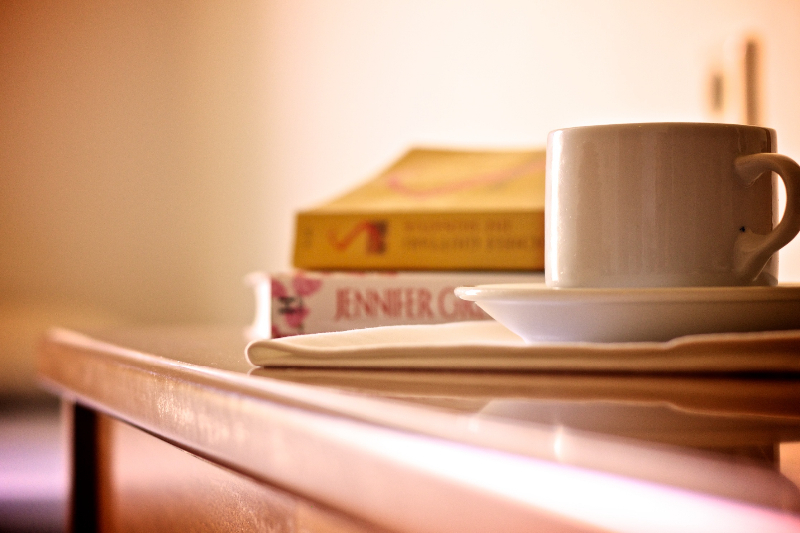 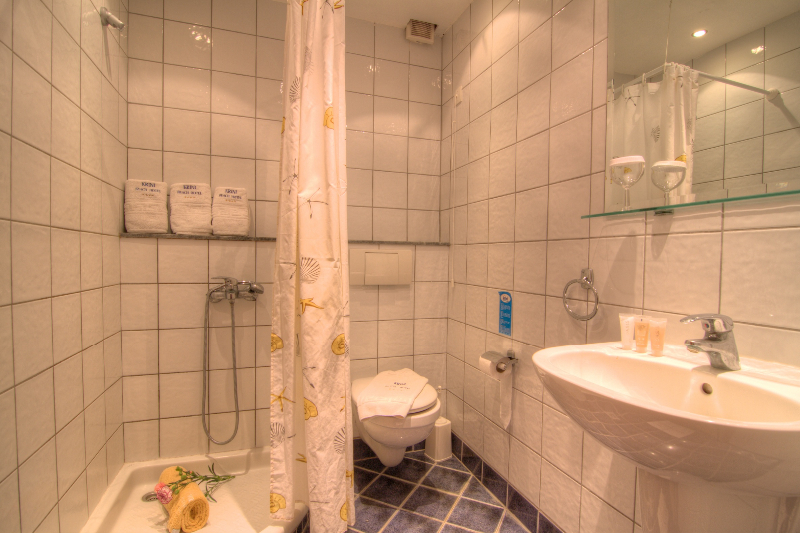 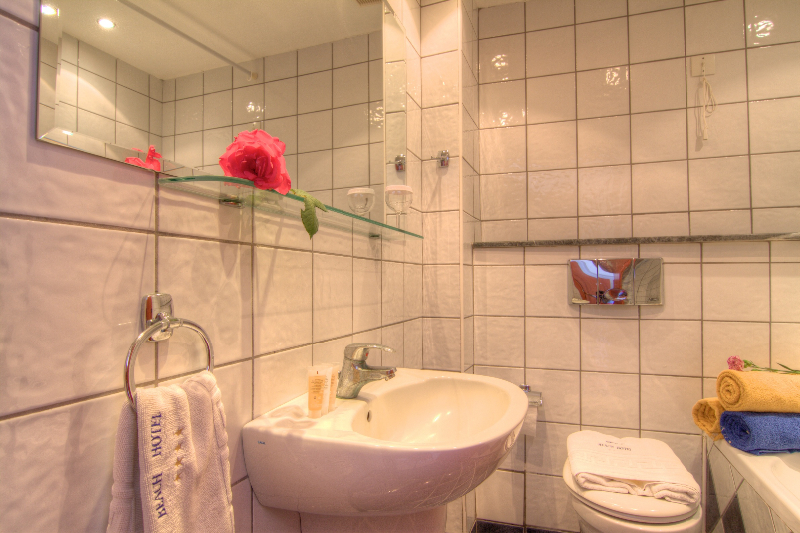 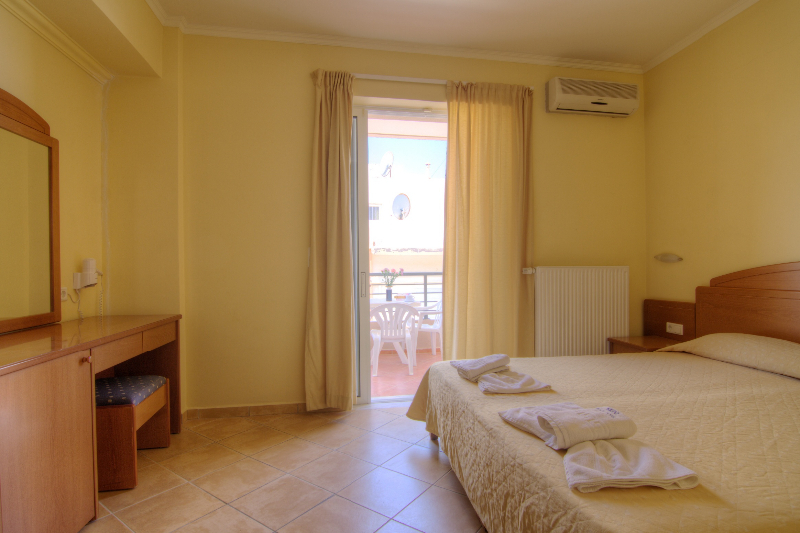 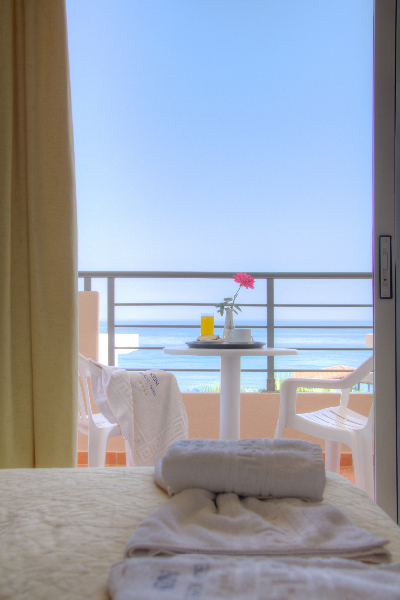 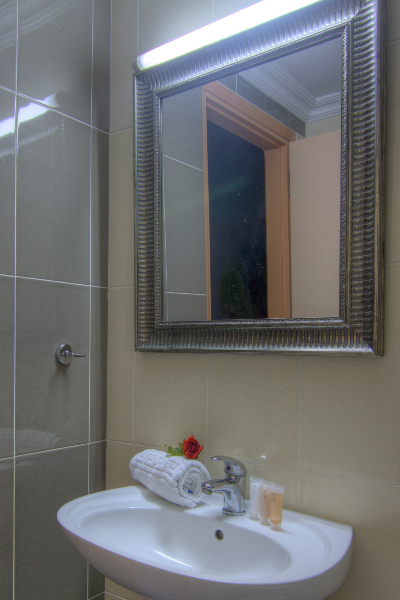 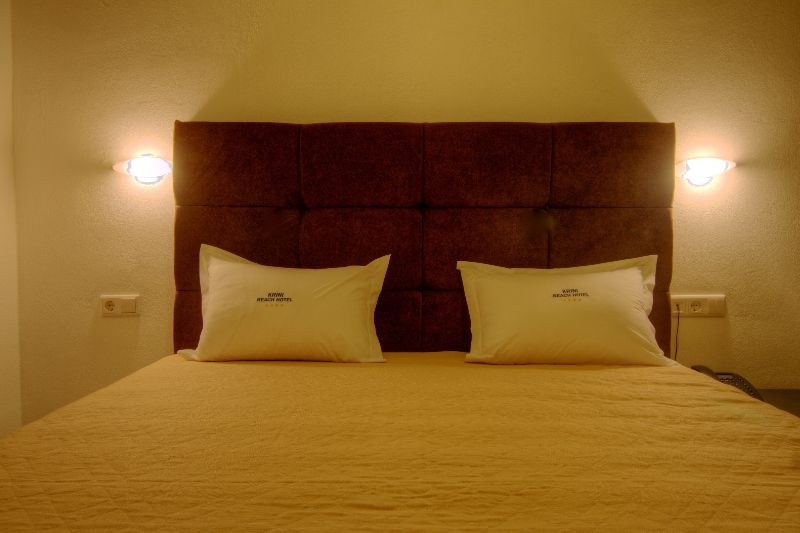 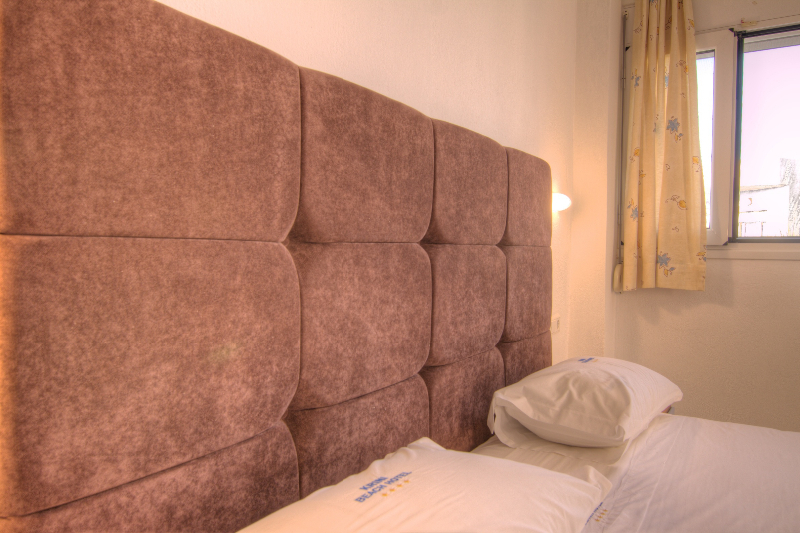 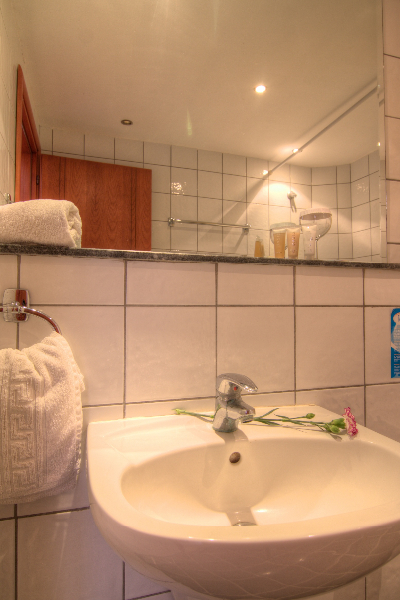 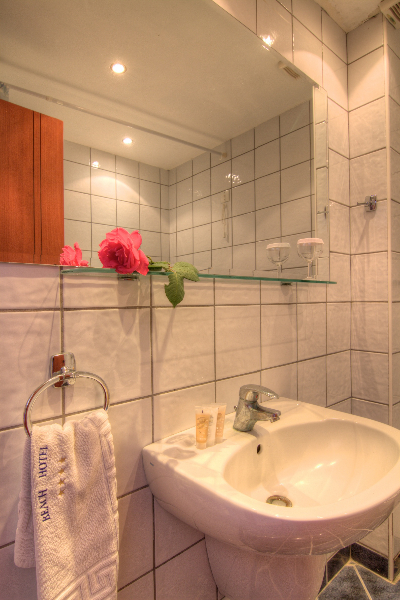 The rooms are decorated in classic style and offer doublebeds or with twin beds. 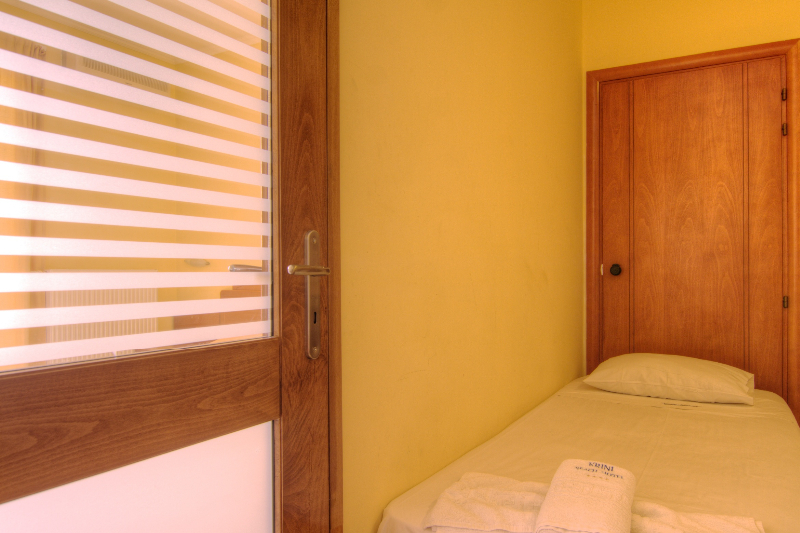 For your babys we provide babycot.